Sign your Unit up for POPCORN! We are excited to help your unit raise the funds it needs to have an awesome program! 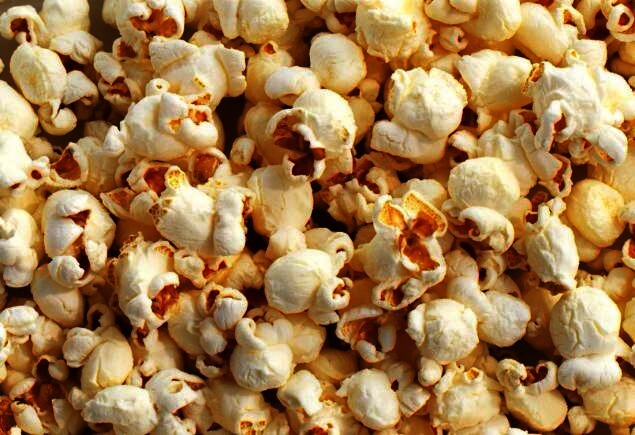 Signup to sell popcorn and complete the Popcorn Questionnaire before June 30th. How many years have you been a popcorn Kernel?